A US district court has rejected a bid by PetroSaudi International CEO Tarek Obaid’s bid to remove himself from the US Department of Justice’s (DOJ) 1MDB-related civil forfeiture suits. The court denied his application to reconsider its August 30 decision to dismiss a similar application but allowed his request to certify the interlocutory order so that it can be challenged in the US Courts of Appeal. 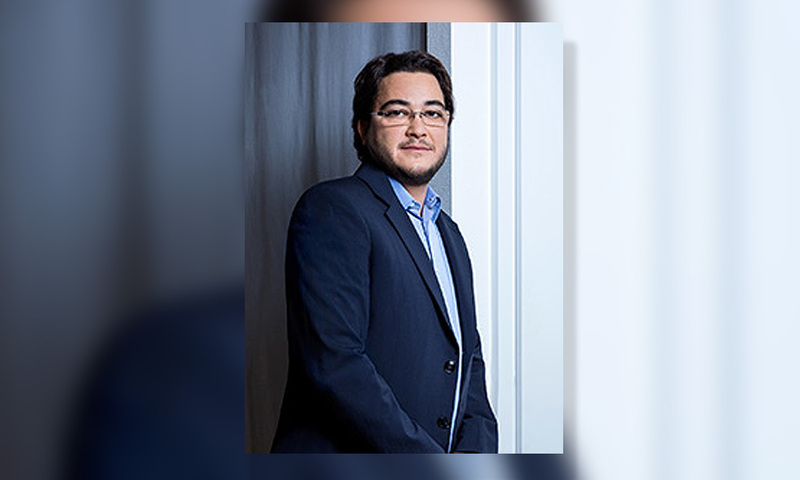 The DOJ had sued for the forfeiture of Obaid’s 2,500,000 shares in the software engineering firm Palantir Technologies, claiming that he had acquired it for US$2 million on March 12, 2010, using money siphoned from 1MDB. However, Obaid claimed that the Central California District Court where the litigation is taking place has no jurisdiction over the case and the suit to seize the Palantir stocks should be dismissed. He argued through his lawyers that this is because the stocks are located outside the US, and its owner, is a foreign citizen residing abroad. Obaid holds dual Swiss-Saudi nationalities. In addition, he claimed that the transaction took place entirely outside the US, and the DOJ is not alleging that he had agreed to a conspiracy to defraud 1MDB. In rejecting the motion, the judge Dale S Fisher ruled that the motion did not satisfy the court’s rules for reconsidering its decisions, saying that the motion was a “run-of-the-mill ‘the court got it wrong’” style motion that the rule was designed to govern. “Even putting aside Local Rule 7-18, Obaid would not succeed on a motion for reconsideration. Obaid did not raise a personal jurisdiction argument with respect to the res [the Palantir stocks] in his moving brief. Res is a Latin term for ‘thing”. It includes movables, immovables, stock certificates and real property. “Even in Obaid’s original reply, the issue of personal jurisdiction over the res itself seems to be limited to a passing, and incorrect, argument that because the res is not in this district, this Court has no personal jurisdiction over it. If other arguments in the reply were intended to be directed to personal jurisdiction over the res, that is certainly not clear. “Obaid’s venue arguments are a recitation of arguments Obaid either could have or should have raised in the original briefing. There is no reason to revisit the issue,” the judge added in her written decision dated Sept 24, which was sighted by Malaysiakini. However, Fisher said there are valid grounds to certify the matter for interlocutory appeal since there are substantial grounds for disagreement, and Obaid’s bid to terminate the litigation would be substantially advanced if he is successful in the appeal. She said many other related civil forfeiture suits also face similar issues that are being raised by Obaid, so it would be more efficient to obtain a definitively ruling on the matter of jurisdiction and venue before proceeding with the cases. “The case is also well-suited for interlocutory appeal because it is already stayed indefinitely pending resolution of the related criminal investigation,” she added. The DOJ had also provided in camera status reports to the court regarding the progress of the criminal investigation on Sept 27. It is required to file updates on the investigation every 180 days as a condition for the court allowing the indefinite suspension. 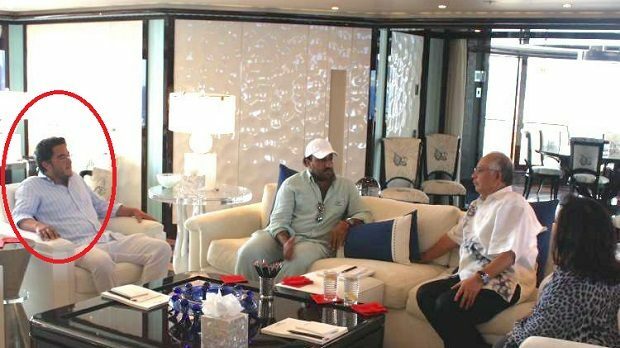 The suspension is sometimes lifted partially to settle certain interlocutory matters, such as Obaid’s arguments over jurisdiction, and for DOJ to seek protective custody over the yacht Equanimity Ltd.